Crisp, light, and refreshing beer is essential for survival in the Texas summertime. 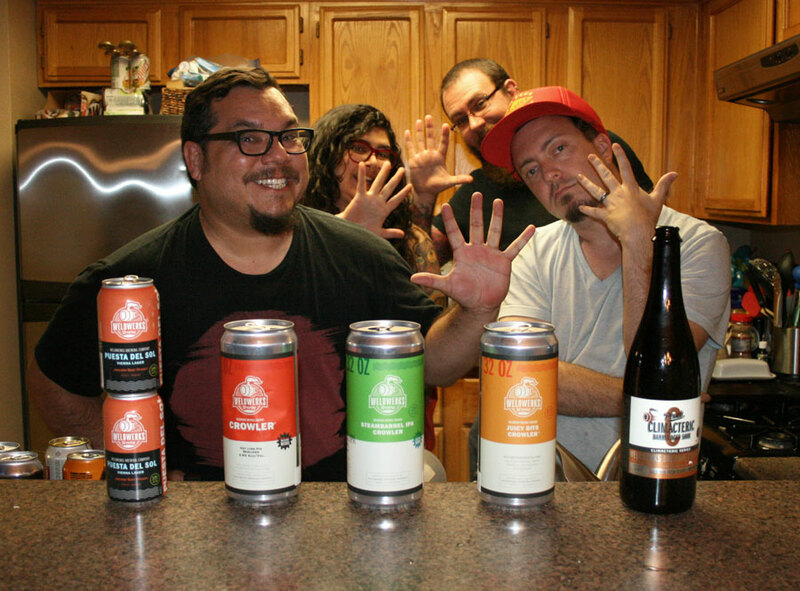 On this episode, we try 5 summer seasonals, in an attempt to stay cool in the Austin heat. We also cover child labor, racial insensitivity, and Nuggetgate. When he came to our Anniversary party, Nashville listener Mike Mariaskin brought us a whole load of Bearded Iris beers for the show. Rubio, Grant, and Mike are all back from quarantine, and ready to drink. Prepare for stupid outdated movie references. We’re all sick, so we missed record a new episode for the 1st time in 5 years. Luckily, we had 3 minis banked, so Rubio edited them into an episode. With Rubio, Grant, Anastacia, Mike, and listeners, Shane, Danele, 2 other Mikes, and Jay. 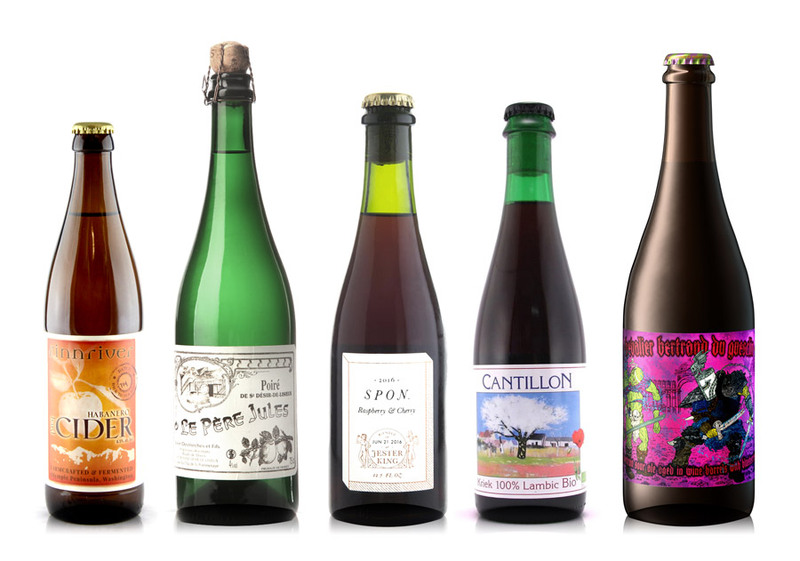 Listener Alex Paine threw some more WeldWerks at us, and after how good their beers were last time, we couldn’t say no. We also talk about how our 5th Anniversary Party went, our ongoing health worries, and retire a long-running segment. 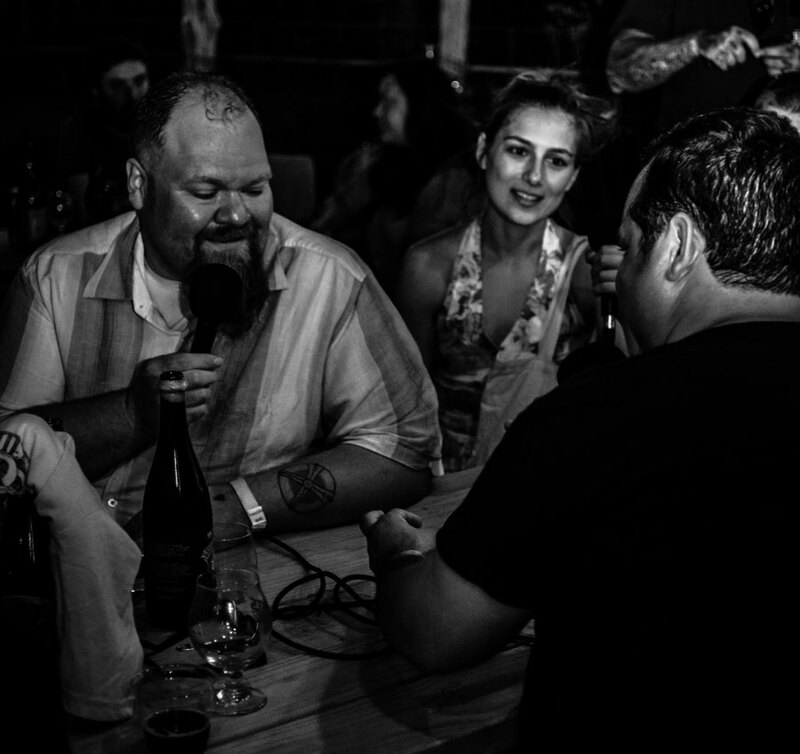 At our 5th Anniversary Party, listener Shane Barnett thought it a good idea to record a review, on location, after drinking for 5 hours in the sun. 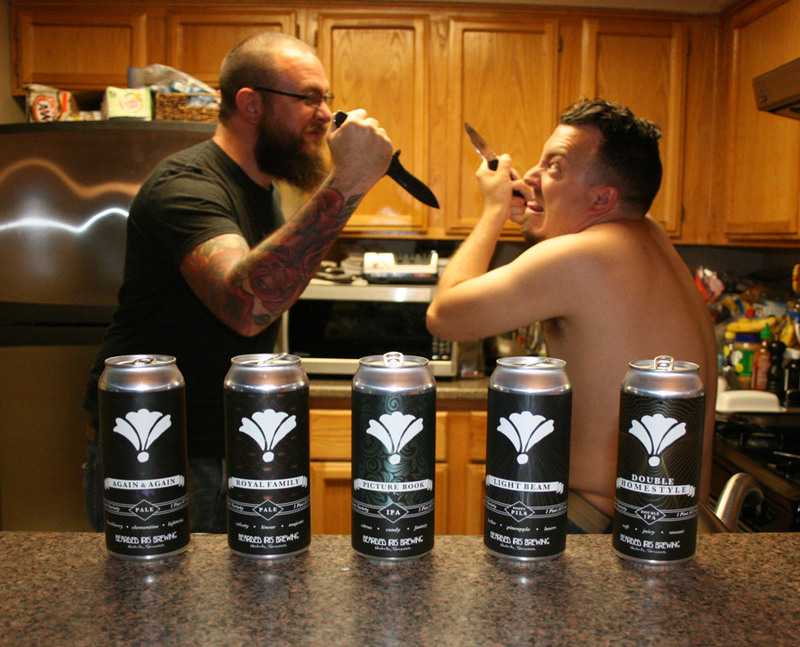 Olga Koutseridi, and Michael Adams join us to review Half Acre Galactic Double Daisy Cutter. 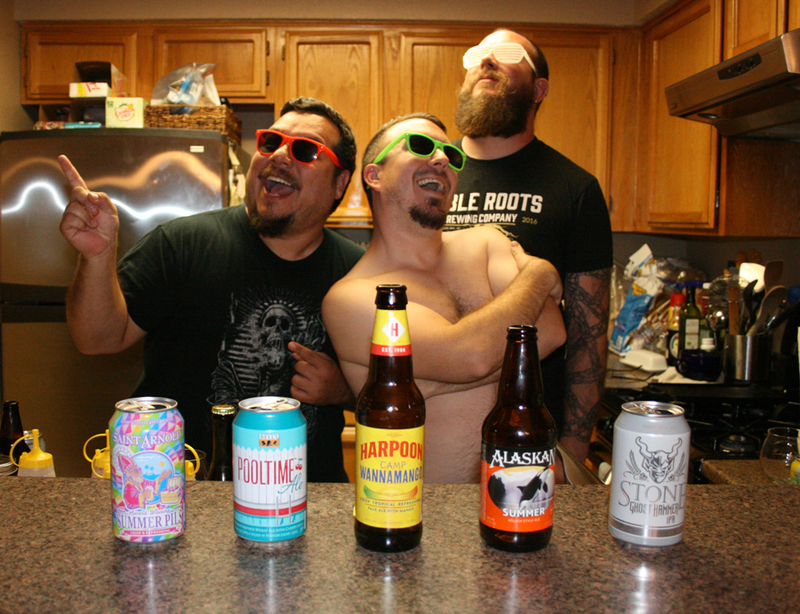 The Beerists are: John Rubio, Shane Barnett, Olga Koutseridi, and Michael Adams.